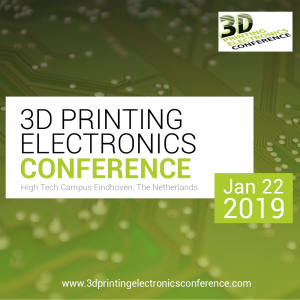 Semiconductor Processing Approach to Additive Manufacturing of Printed Electronics – Presented by Jaim Nulman, Nano Dimension, at the 3D Printing Electronics Conference, on January 22, at High Tech Campus Eindhoven, The Netherlands. 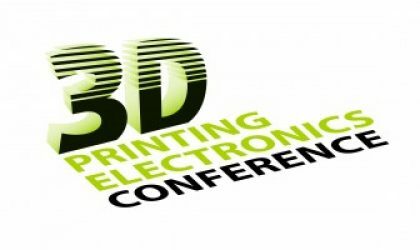 Additive Manufacturing of printed electronics requires the deposition of both dielectric and conductive materials. These materials need to simultaneously comply with both electrical and mechanical requirements. While characterization of mechanical parameters for additive manufacturing is well understood, the electrical performance requires a fresh approach. 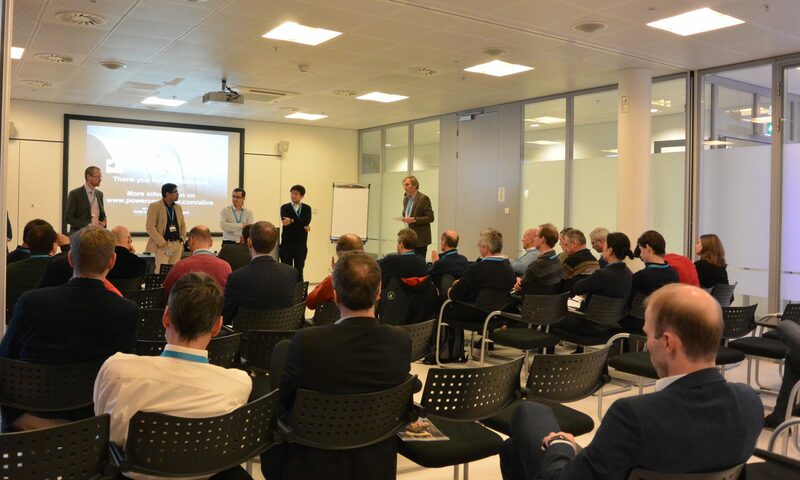 In this presentation a semiconductor characterization and manufacturing view is presented as means of characterizing both the dielectric and conductive layers of printed electronics. Data shows how printing parameters affects the performance and how process conditions can be used to optimize electrical parameters. 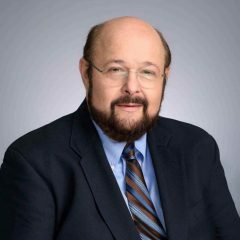 Dr. Nulman is Nano Dimension’s CTO and Executive VP Products. His responsibilities include all aspects of R&D and commercialization for the company’s additive manufacturing equipment and solutions for the printed electronics market: inks, jetting, sintering, engineering, etc. Dr. Nulman was a VP with Applied Materials in Sana Clara CA, where he served in a variety of positions at both the product divisions and corporate levels developing and driving commercialization of semiconductor manufacturing technology and equipment. Dr. Nulman pioneered rapid thermal processing technologies for ultra-thin gate dielectrics in semiconductors. He holds several patents in the area of semiconductor processing and equipment. Dr. Nulman holds a BSc degree in Electrical Engineering from the Technion, MSc and PhD in Electrical Engineering with focus on semiconductor devices and technology from Cornell University, and an Executive MBA from Stanford University.